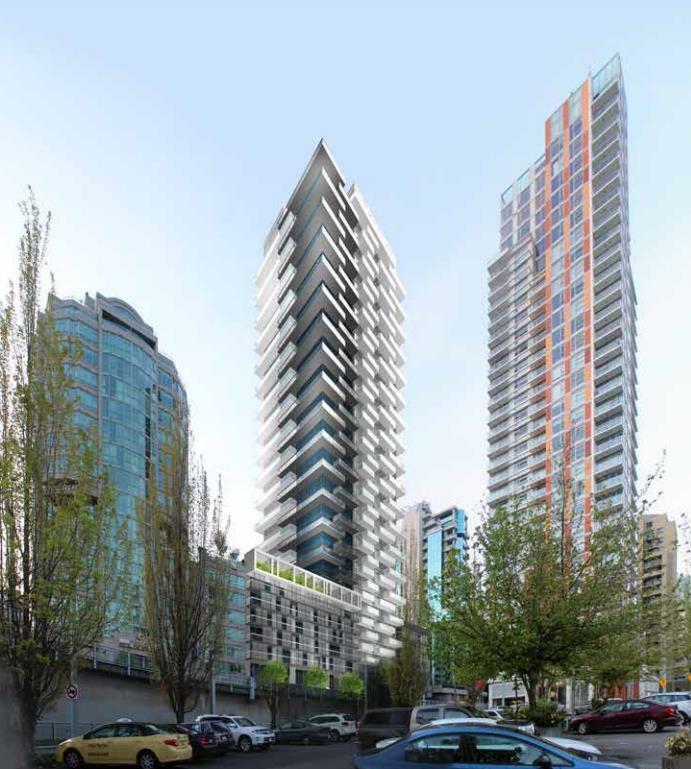 Grosvenor Pacific is a new condo and townhouse development By Grosvenor currently in preconstruction at 1382 Hornby Street, Vancouver. The development has a total of 212 units. 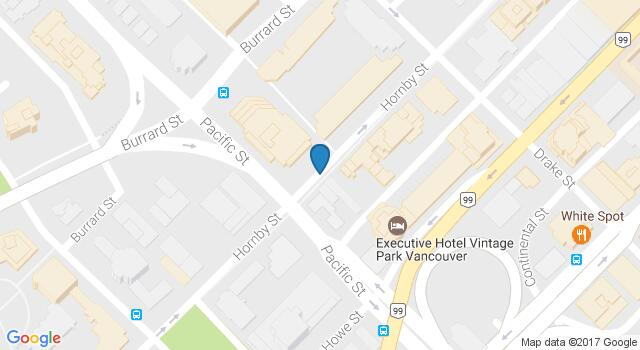 Grosvenor is pleased to present its newest proposed development in Vancouver at 1380-1382 Hornby Street. Designed by ACDF Architecture and IBI Group Architects, this development concept aims to provide an elegant and exciting new addition to the Hornby Slopes neighbourhood. Grosvenor’s interest and experience in Vancouver is well established, beginning over 60 years ago when the City was selected to expand our property investment and development business beyond the United Kingdom to North America. Grosvenor’s development experience extends to residential, commercial and mixed-use projects. 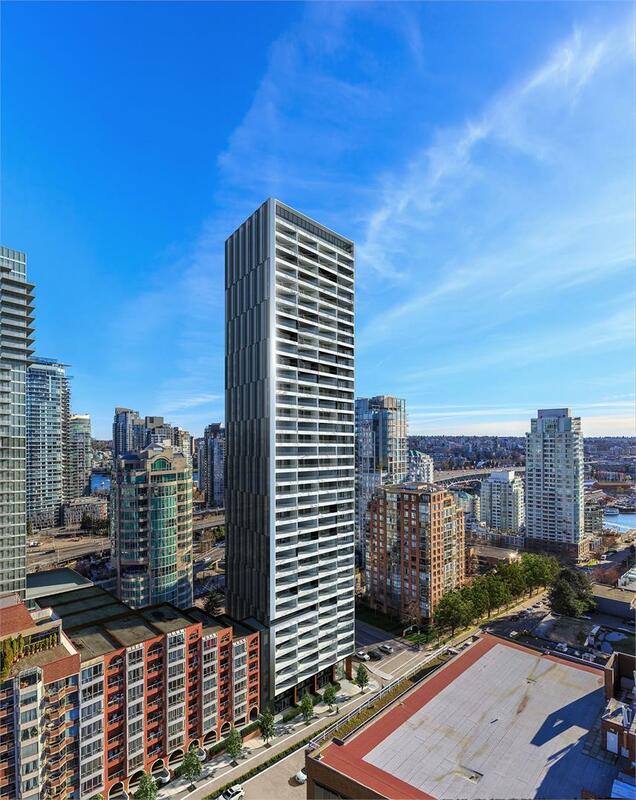 Some examples of recent Grosvenor Projects in the Lower Mainland include The Rise, 5955 Balsam, 15 West, Grosvenor Ambleside and Connaught. 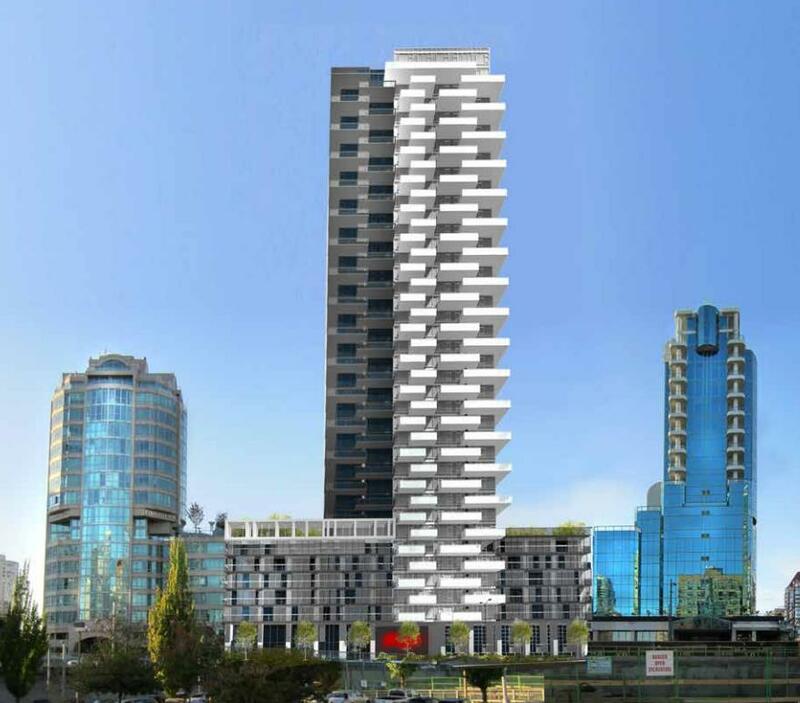 Grosvenor Pacific is a short walk to False Creek, the seawall, and the Aquabus which provides convenient access to Granville Island, Olympic Village and other popular waterfront destinations. The downtown core, Sunset Beach and Stanley Park are also within walking distance, as well as Vancouver’s thriving network of bicycle lanes. This is one of the City’s most established residential neighbourhoods, and is poised to become even more enriched with the addition of new residents, arts and culture, and retail amenities. 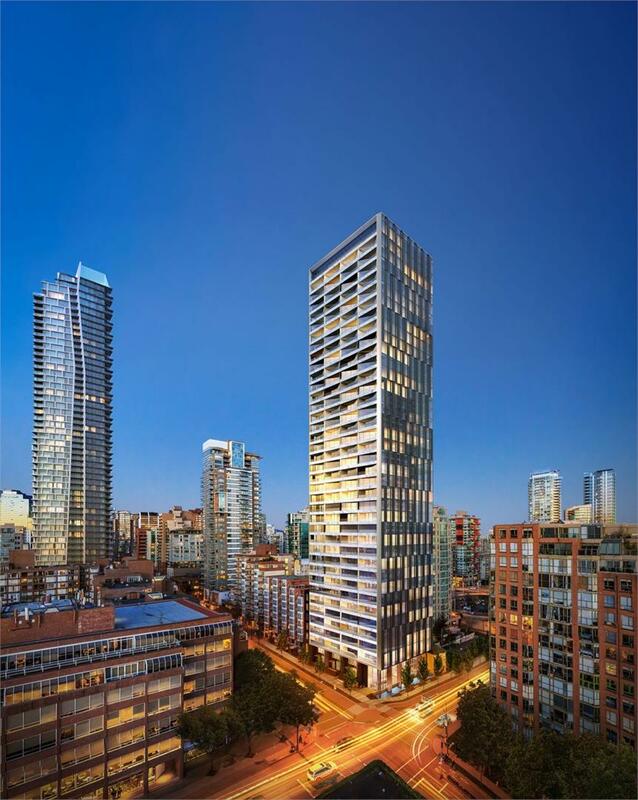 1335 Howe is a new condo development By Onni Group of Companies currently in preconstruction at 1335 Howe Street, Vancouver. The development is scheduled for completion in 2020. Sales for available units start from $1,359,900. The development has a total of 120 units. 121 Seymour + Davie is a new condo and townhouse development by Wall Financial currently under construction at 1121 Seymour Street, Vancouver. 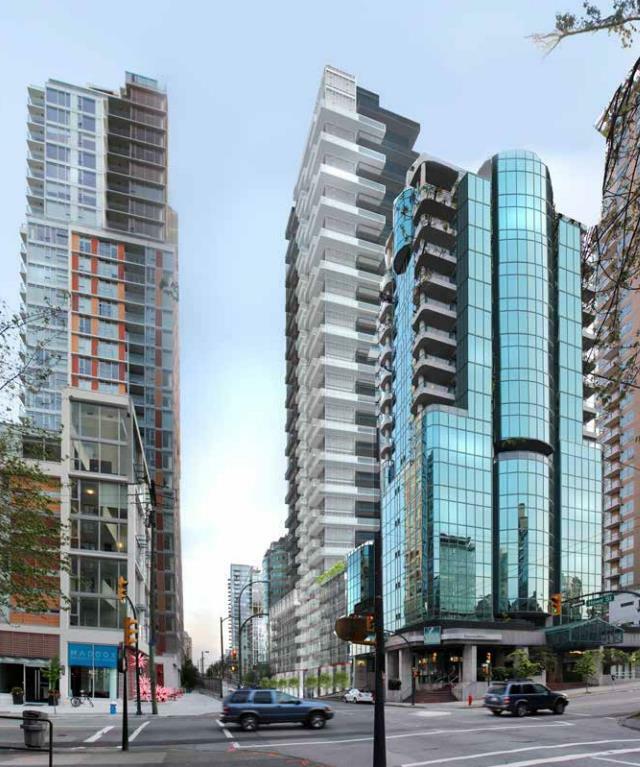 1121 Seymour + Davie has a total of 38 units. 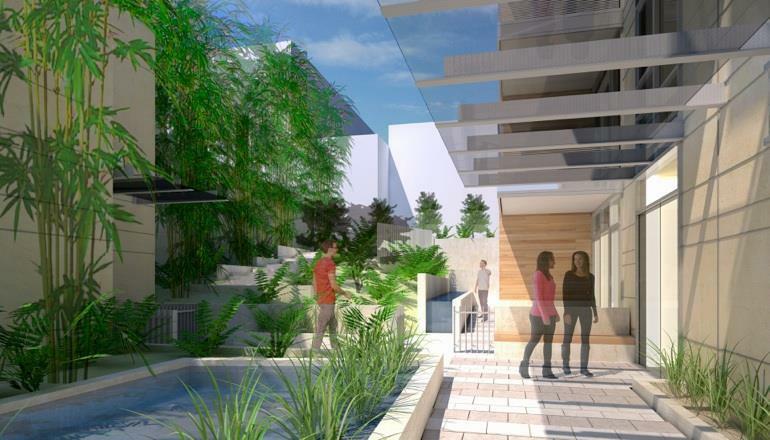 A rare collection of 38 homes are coming to 1121 Seymour Street. 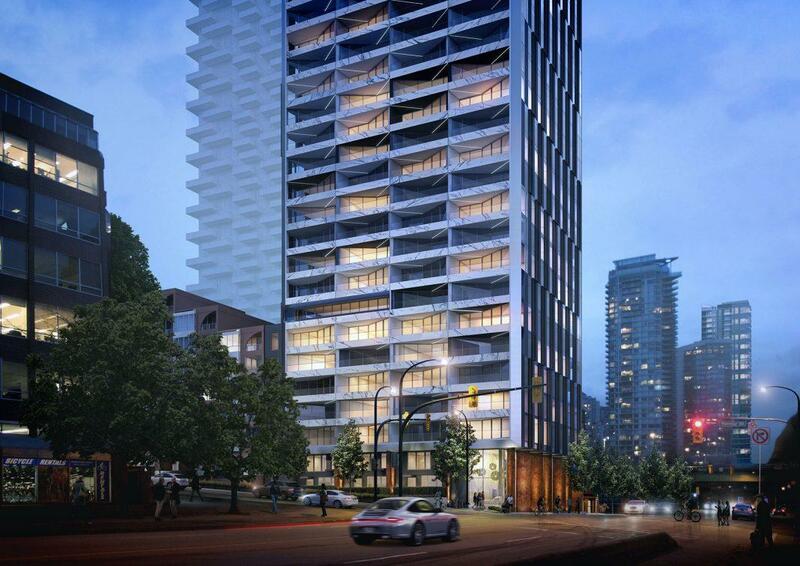 A 9 storey boutique building in the heart of Yaletown. The new development by Wall Financial will consist of a mix of studios, 1 bedrooms, 2 bedrooms, and one single detached townhouse. Just across from Emery Barnes Park & the new 8x on the Park building. Walk to everything Yaletown has to offer, including a plethora of restaurants and nightlife. 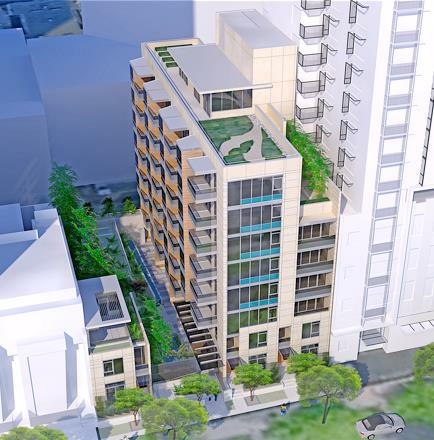 105 Keefer St is a new condo development by Beedie Living currently in preconstruction at 105 Keefer Street, Vancouver. 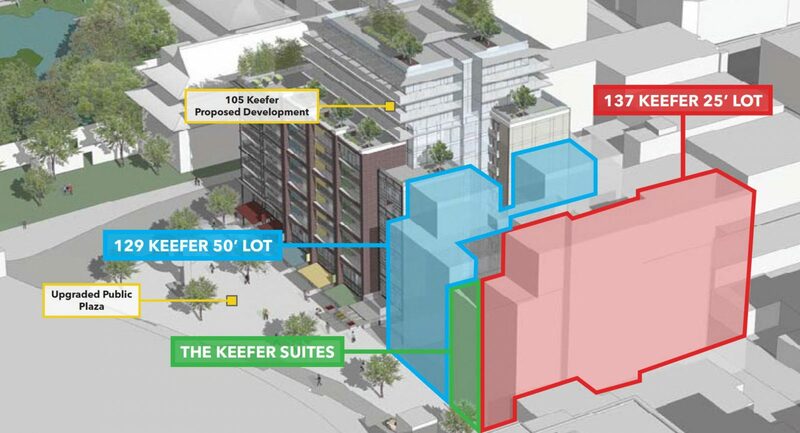 105 Keefer St has a total of 110 units.